After the unveil and the launch of UM Renegade Duty 230, the company is planning to introduce three new 300 cc cruisers in the country this year, reports BikeWale. The company launched the Commando Classic and Mojave in September last year. 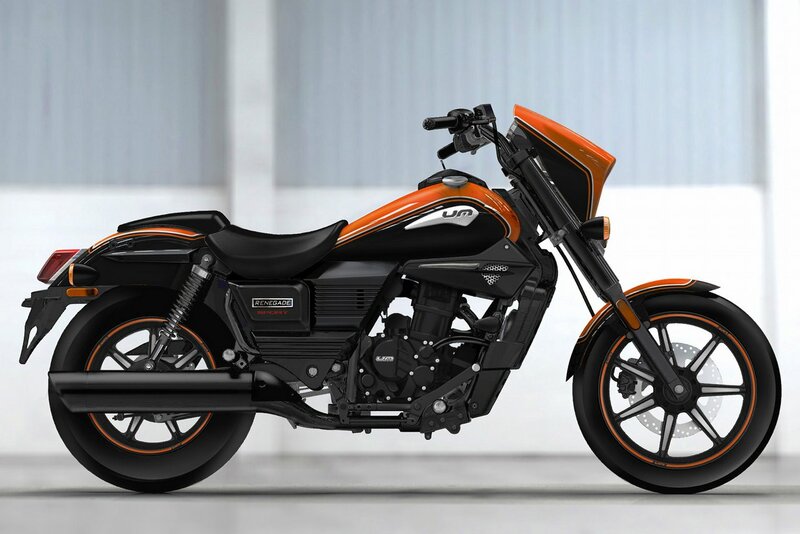 As per the website, the new bikes are ‘Commando Iron 300’, ‘Commando 300 LX’ and the ‘Vegas 300’. The three bikes are reportedly based on the same Renegade platform which the current portfolio uses. The bikes will share the 279.5 cc single cylinder engine with liquid cooling. But it will use carburettor instead of fuel injection for competitive pricing. However, the brand will update the bikes with fuel injection as it nears the BS VI emission enforcement in 2020. With fuel injection, the current engine makes 25.15 PS of power at 8,500 rpm, and 23 Nm of torque at 7,000 rpm. Expect the same six-speed transmission in all the three motorcycles. The media site reports that the bikes will have identical cycle parts, but will have minor addition of components for a different look. The bikes will also have different colour schemes compared to the current range. The Renegade Sports S is currently the brand's least expensive product. 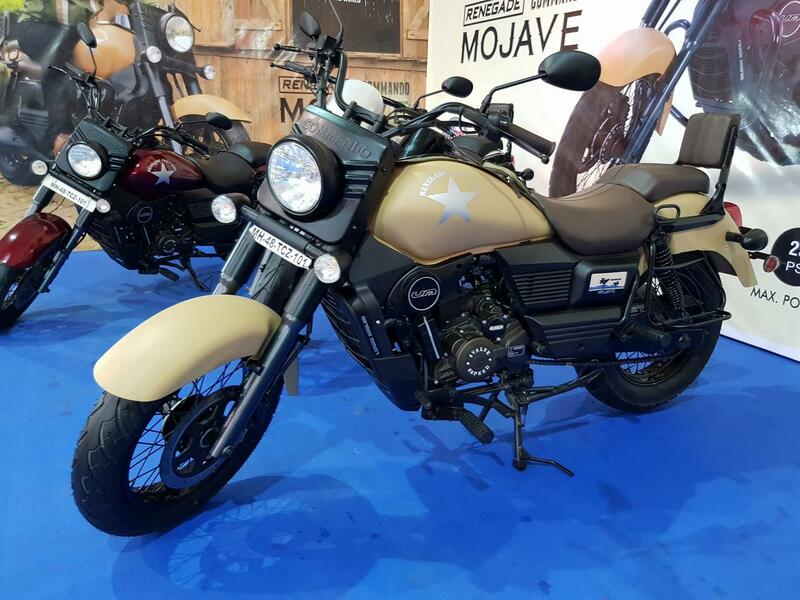 UM will manufacture the three motorcycles at its plant in Uttarakhand. The brand will launch one product and gauge the customers’ reaction before launching another. Expect more details at the 2018 Auto Expo where the brand will reportedly showcase the UM Renegade Electric as well.